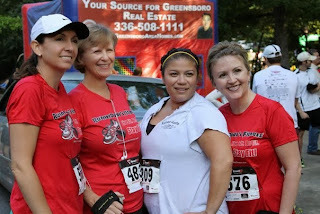 RunnerDude's Blog: Looking for a Personal Trainer or Running Coach in Greensboro, NC? 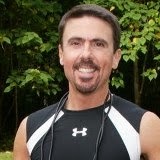 Looking for a Personal Trainer or Running Coach in Greensboro, NC? Are you ready to take the step? That step to a fitter you? Are you already pretty fit, but looking for something different that what you're doing now? How about running? 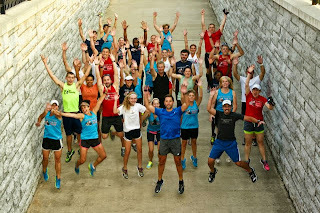 Looking for a beginning running group? Or maybe you're ready for that first marathon or maybe you want to PR in your next race? Then RunnerDude's Fitness is just for you! Our clients are the primary focus at RunnerDude's Fitness. We're not distracted with selling supplements or shakes. Your running and/or fitness goals are our goals. We are here to support you and guide you along your running and fitness journey. We want to know your goals and aspirations. We also want to know you as a person not just as a client. Fitness is a wonderful part of a full and healthy life, but it's not always easy, especially when you first start. RunnerDude's Fitness understands that and we're here for you and with you every step of the way. Whether you choose one-on-one personal fitness training or small group personal training in the studio or one of group running programs, you'll receive personal attention and a customized training plan unique to your fitness needs and goals. 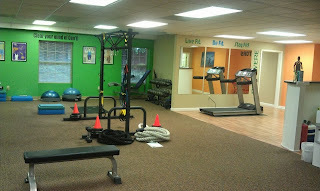 For fitness training in the studio, you won't find a lot of muscle-isolating weight machines at RunnerDude's Fitness. 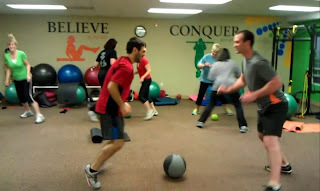 Instead, RunnerDude's Fitness focuses on functional, multi-joint exercises that support real movement. Strengthening the core and increasing balance are a primary focus in every workout at RunnerDude's Fitness. You'll be using free weights, exercise bands and resistance tubes, balance disks, BOSU ball, medicine balls, stability balls, TRX suspension training, battling ropes, agility ladders and a whole lot more! trainers are highly qualified with personal training certifications from The American College of Sports Medicine, the National Personal Training Institute, the Road Runners Club of America, and the USA Track & Field Association. Workouts in the studio are tough but fun. In addition to getting a good workout, you'll be learning about the exercises you're doing and why you're doing them as well as their benefit toward your fitness goals. 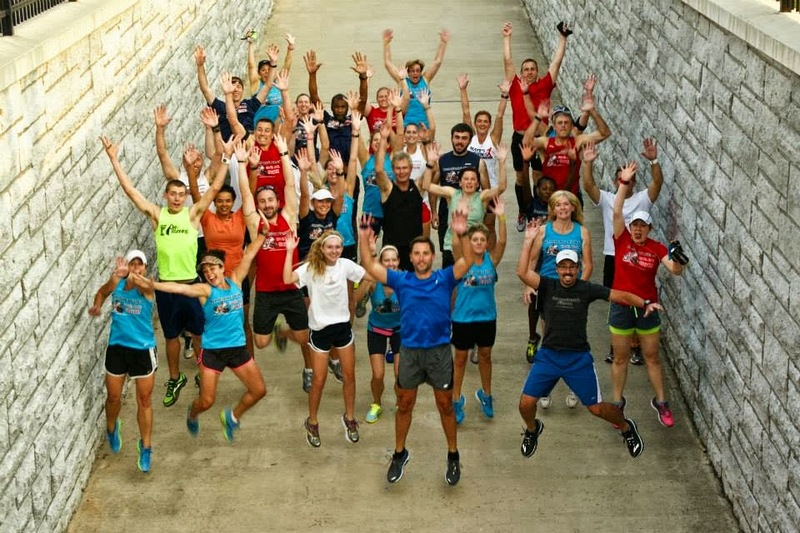 The RunnerDude's Fitness mantra is "Trust in your training. Believe in yourself. Conquer your goals!" and that's exactly what we'll help you do here at RunnerDude's Fitness. RunnerDude's Fitness also provides group corporate training at prominent Triad companies such as Volvo Trucks and Volvo Financial Services. For over two years, RunnerDude's Fitness has worked with employees in fitness walking, beginning running, intermediate running, and race training groups. "I love this program and am so excited by the employee success stories. Many of the nominees for the HFL award (most improved health) and for the Culture of Health award (those that encourage others through their health success and just general encouragement and support of programming) have participated in your groups." Be sure to check out our website at www.runnerdudesfitness.com for more detailed information on all fitness and running programs and services we provide. Thad McLaurin (aka: RunnerDude), his wife Mitzi, and their three kids have lived in Greensboro, NC since 1998. He's come a long way since being "that overweight kid" as a youngster. After Weight Watchers® and a 40-pound weight loss in high school, he discovered running during college and has been passionate about running and fitness ever since. (Over 25 years!) It all started with the '84 Great Raleigh Road Race 10K. He wasn't fast, but he had a blast and was hooked. 13 years later, Thad caught the marathon bug. His marathon quest began with the '97 NYC Marathon. Twelve years later, he's run 11 marathons all over the country from NYC to Baltimore to Nashville to Honolulu, and then some. A UNC Chapel Hill grad, Thad began his career as a 5th grade teacher before moving into the world of Educational publishing where he worked as a writer, editor, and book development manager for 13 years. Thad combines his love of writing with his love of running and fitness by hosting RunnerDude's Blog, one of the top-ranked running blogs in the country. He's a contributing writing for Active.com and he's also written articles for AmateurEndurance.com and Fitter U Fitness as well as being featured in the "Ask the Experts" section of the July 2010 Issue of Runner's World.